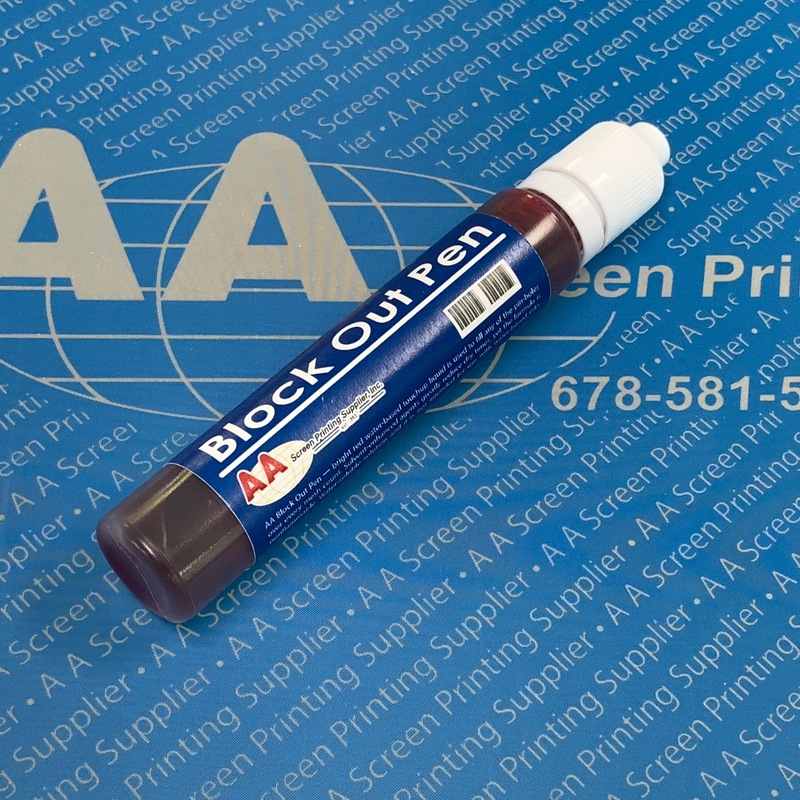 AA Block Out Pen is a great tool for fixing small pin holes in your emulsion after exposure or even during the printing process. AA Block Out Pen is easy to apply not only blockout the pin holes but also the registration marks left in the emulsion. 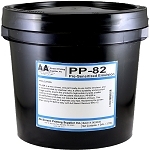 Solvent-enhanced agents greatly reduce dry times, yet the formula is nonflammable. 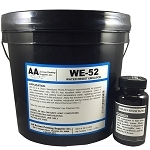 AA Block Out Pen is a water-soluble solution; therefore, it is not intended for use with Water-based inks.